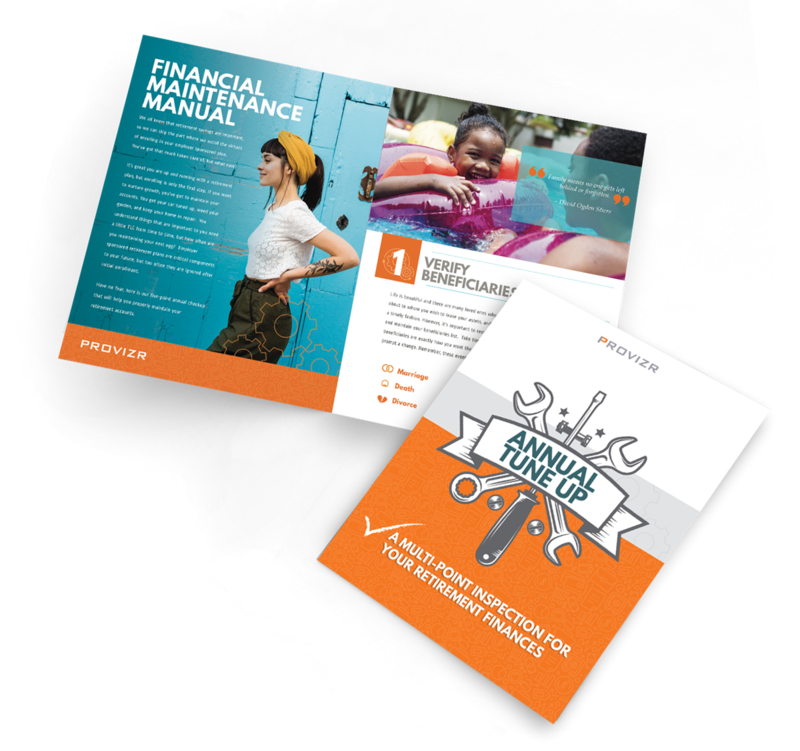 Have your retirement accounts purring like a kitten in no time with our top 5 financial maintenance guidelines for year-round upkeep. 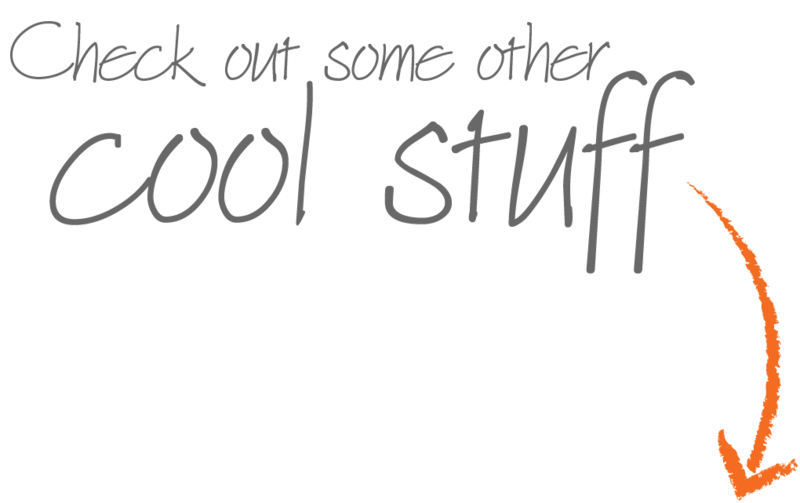 You have a lot of options with your University Retirement Account. Learn the key differences and pro tips with our informative guide. Prefer to manage your retirement accounts yourself? 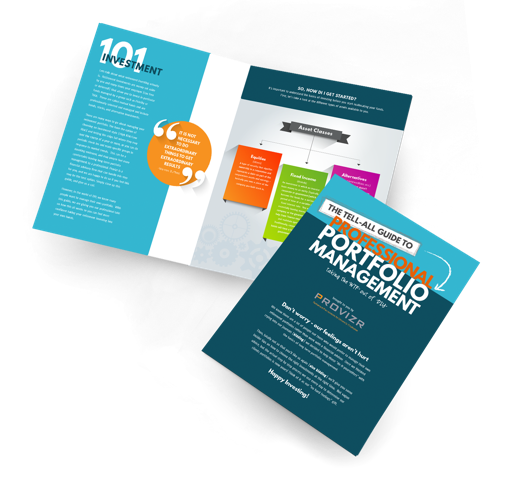 No worries, in this guide you’ll learn exactly how we manage our client portfolios. 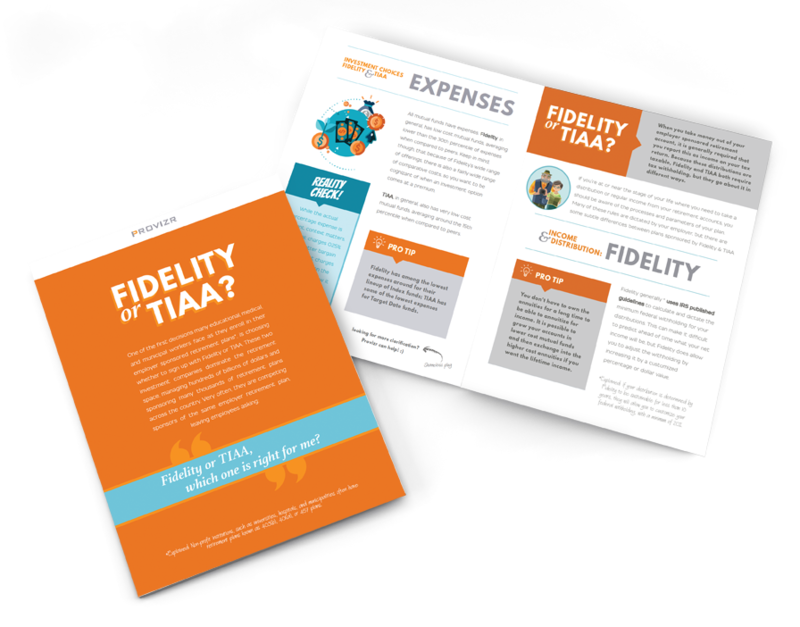 Get ready for some juicy financial industry secrets … just don’t tell the other advisors!